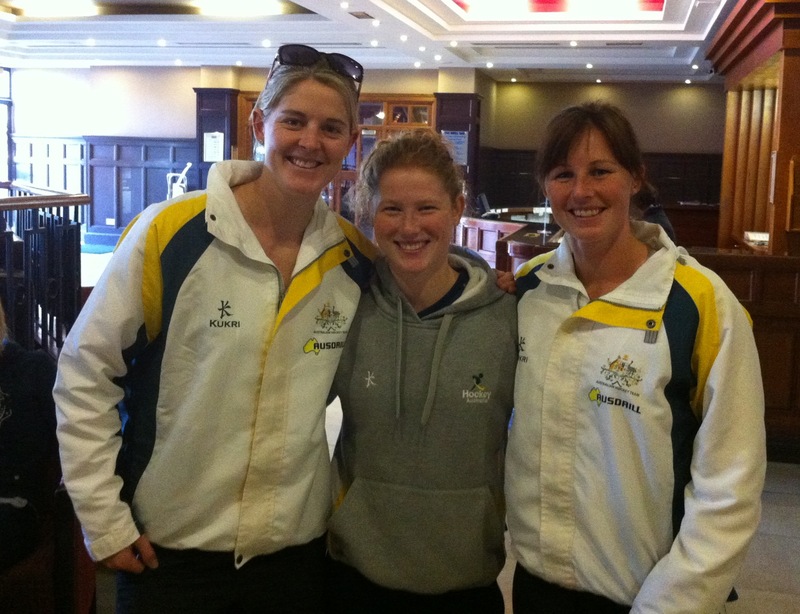 The Hockeyroos have won GOLD at the Champions Challenge tournament in Ireland after beating the USA in the final 6-1. It has been a long time between posts but I can now proudly add another ‘tour update’ to my website. 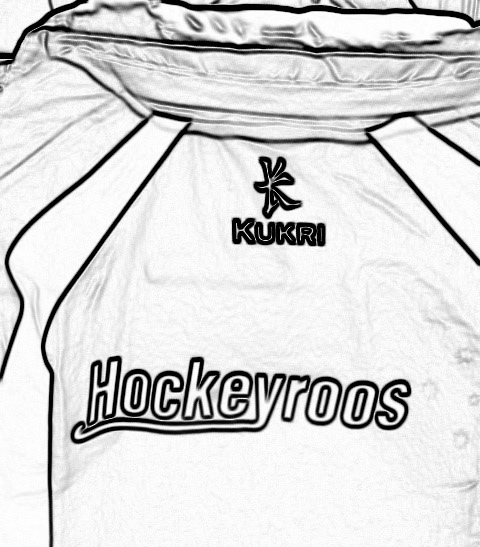 Ireland Dublin is the current location of the Hockeyroos and in a few days time we will be competing in the Electric Ireland Champions Challenge.